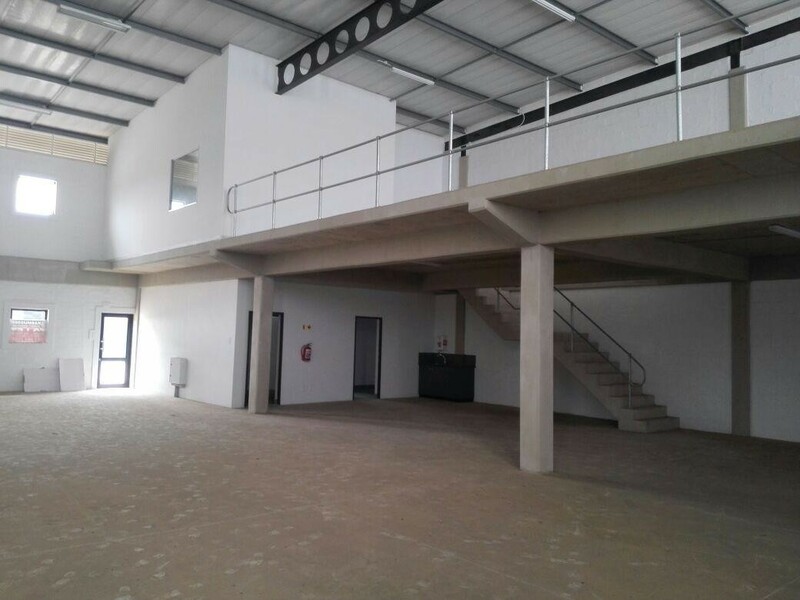 534m2 mini factory to let in new development situated in the newly established industrial node of Cornubia which is 5 minutes from the uMhlanga interchange as well as the N2. The property has 3 phase power. 6m Height, roller door access and yard space to accommodate interlinks.